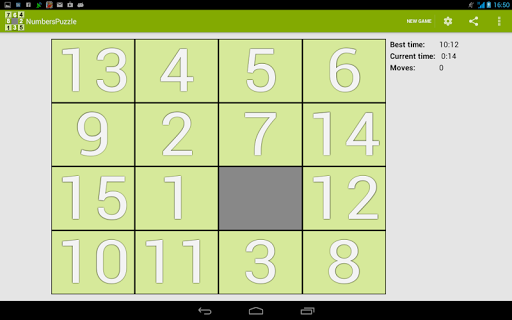 Meet our new app – ‘Numbers Puzzle’. ‘Numbers Puzzle’ or also called ‘Sliding Numbers, Gem Puzzle, Boss Puzzle, Game of Fifteen, Mystic Square’ is a classical game aimed at ordering randomly shuffled numbers in ascending order. The game goal is to order the numbers in ascending order starting from 1 in the upper left corner. At the end of the game the empty cell should be placed on the lower right corner. NoService 1.3.1 is here. We fixed some bugs and supplied an refreshing new look. 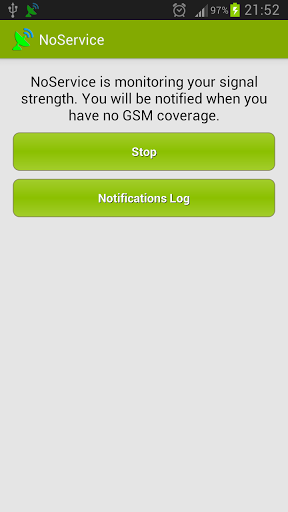 Also NoService now supports devices running Android 2.2 and up. 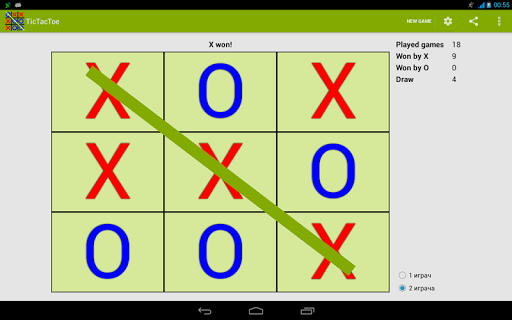 An update for everyone favorite game Tic Tac Toe is here. This update provides some bug fixes, optimizations and game board themes, plus refreshing new look.